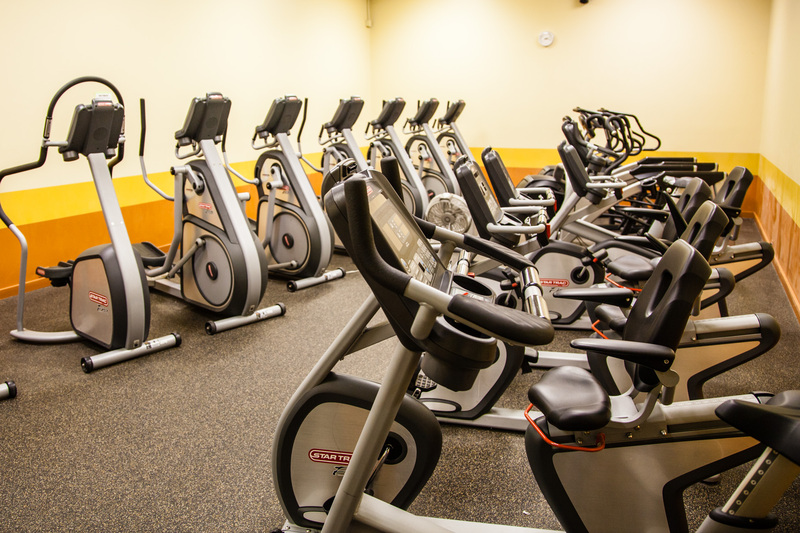 Welcome to the Fitness Center at Lakevue! 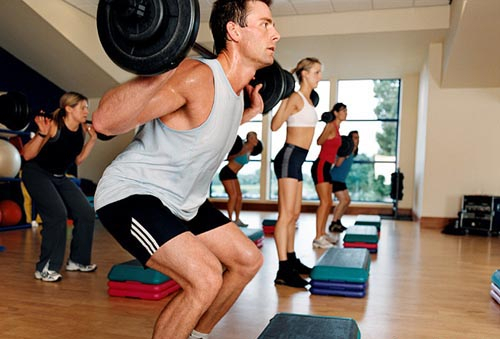 We are a full service fitness facility with all the equipment you need and the biggest variety of classes around! 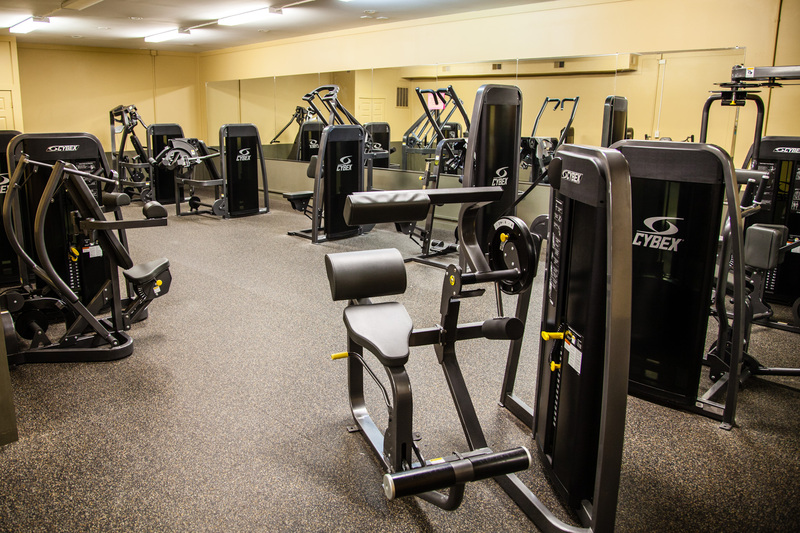 Our gym includes full circuits of Cybexm as well as Hammer Strength, equipment. 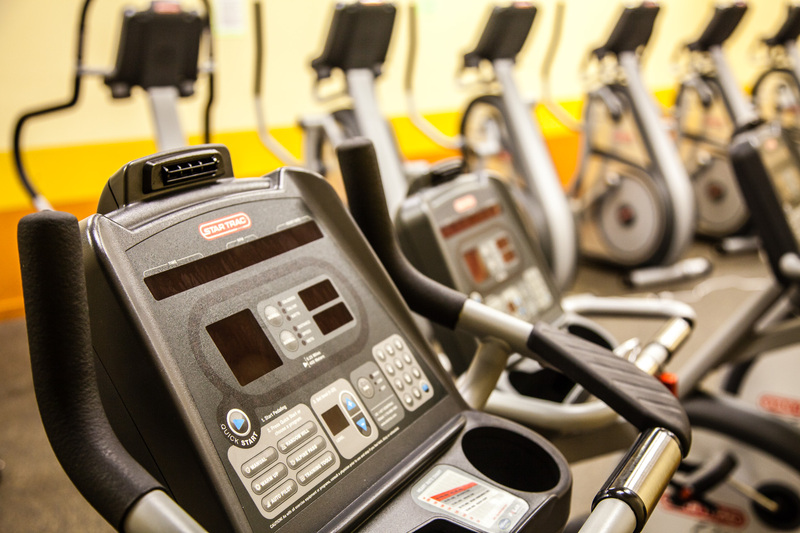 We have cardio equipment from Precor, Star Trac, and brand new top of the line LifeFitness machines! We also have free weights and many other options in the weght rooms. Our classes are instructed by a great group of entusiastic teachers and you are guaranteed to find something on your level and to your liking. 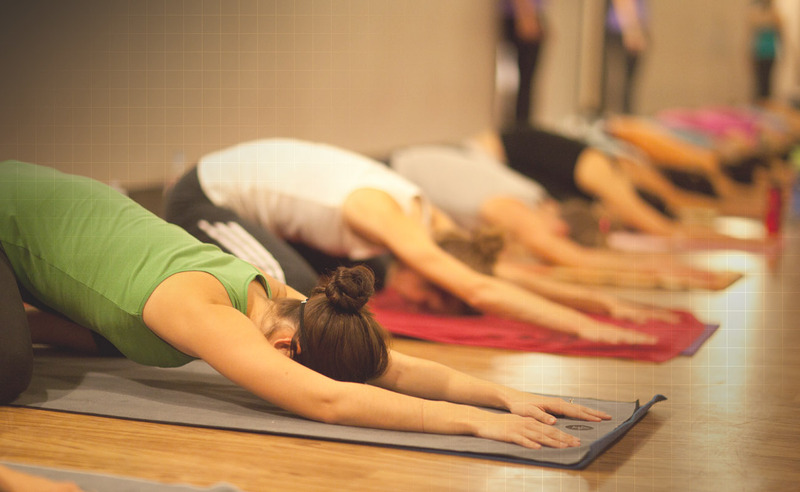 We have group cycling, yoga, PiYo, Step, Bootcamp, Pump….and more! Come give us a try, we do offer a one-week trial membership so you can make a decision at any time. Come get started today!